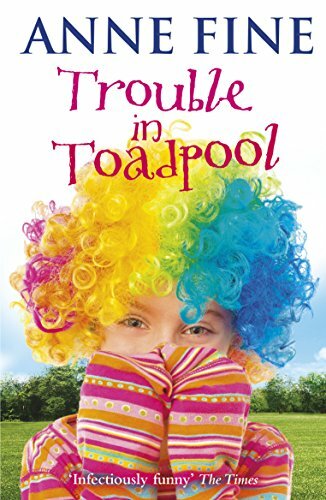 Well, that's until bossy Aunt Susan - an unstoppable force - is on the phone insisting that Harry and his family come down to help her a local event she's promised to organise: the Great Toadpool Show. It means swinging from a trapeze. Or walking on stilts. Or riding a unicycle . . . And that's not counting the fortune-telling tent, the tombola, or the choir singalong.